TV Times magazine has released an archive of rare images of the biggest stars of the Fifties and Sixties after they were recently unearthed. The collection is on sale for the first time and comprises contact sheets and negatives featuring unseen images of celebrities such as Peter Sellers, Woody Allen, Liza Minnelli, Diana Rigg and The Beatles. There are also pictures taken by legendary photographer Helmut Newton. The photos capture one of the most exciting periods in British entertainment and at the time TV Times was the only ITV listing title with access to these celebrities, so these can’t be found anywhere else. The collection includes hundreds of previously unseen Beatles photos which have been found after languishing in boxes for 50 years alongside forgotten images of other famous names from the 1960s. The Beatles photos, captured during a shoot at Granada Studios in December 1965, are among around half a million newly discovered images from the worlds of music, sport and entertainment captured by photographers for TV Times magazine. Launched in 1955, TV Times was the only ITV listings title of its day. If you wanted to know what was going to be on ITV, you had to buy TV Times. As a result, the magazine was granted backstage access. As well as producing exclusive portraits of some of the day’s stars, readers could also catch a glimpse of their favourite celebrities ‘out of character’. 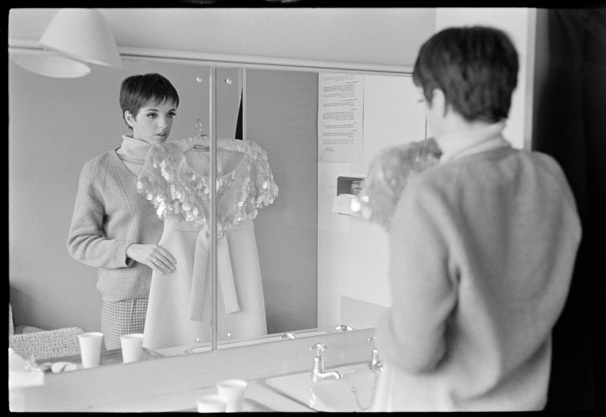 As well, screen star Liza Minnelli was captured backstage, during rehearsals for a TV production, Live at the Hippodrome in 1966. See a TV Times Archive photo gallery here. ©TimeIncUK/TVTimes. 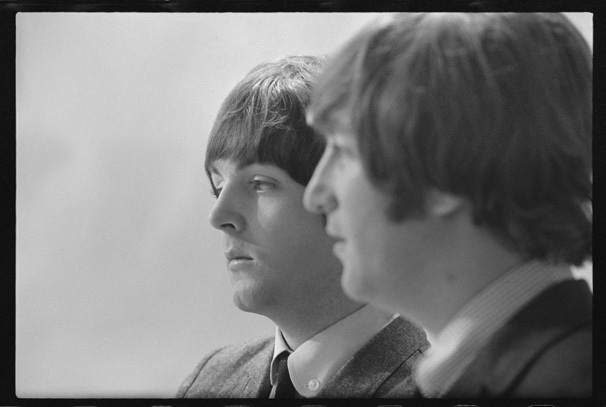 The images are available to purchase from the Time Inc UK Archive here.